Significant losses reported by Standard Chartered Bank in 2017 have been reversed, with a P24 million profit after tax (PAT) posted in the bank’s full year results for the period ended 31 December 2018. According to Chief Executive Officer (CEO) Mpho Masupe, the Bank progressed in executing its prudent strategy, premised on an enhanced client experience, a resilient balance sheet and a strong capital base. He said, an 11 percent overall reduction in operating costs has been achieved, driven mainly by enhanced systems and more efficient internal processes. He said the 11 percent reduction has been recorded despite some significant provisions for anticipated business re-organisation expenditures. Driven by an improved credit quality of the Bank’s asset book, impairment provisions have been reduced to insignificant levels, thus creating a cleaner space for the planned growth. Masupe emphasised on its local relevance despite the global nature of Standard Chartered Bank. He said the strategy remains client centric leveraging the Bank’s award winning digital platforms at every possible opportunity. Masupe highlighted key milestones from the year. “The Bank launched its 360o Rewards card loyalty program, a first of its kind in the market, complimented by the launch of our Platinum and Infinite Credit Cards. We further successfully consolidated our Global Banking and Commercial Banking segments to offer a much more efficient solution delivery model to our corporate clients,” he said, adding further that, the bank continued to champion the enhancement of its digital platforms further expanding the capabilities offered to the bank’s personal and corporate clients alike. He said they found an opportunity for greater efficiency in service delivery in a number of their retail branches and very soon the Bank will be rolling out deposit taking Automated Teller Machines (ATMs) across the country to further consolidate its convenient banking offering. 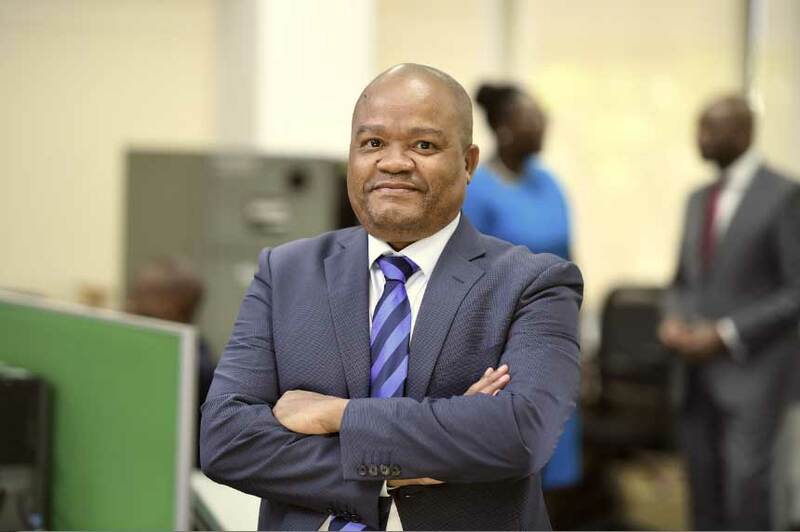 Chief Financial Officer, Dr. Mbako Mbo highlighted that the Bank’s performance is a reflection of a careful execution of a relevant strategy. Calls for greater transparency are not unpatriotic!